Ladera Ranch consists of aprox 6,745 homes and is considered by many to be one of the most Disneyland like sought after living areas ever built. Children were the most important ingredient considered when this innovative master planned community was designed in 1999. Locals like to say that one third of the residents are children. Ladera Ranch is comprised of nine separate villages with multiple neighborhoods per village. Ladera Ranch homes are amenity-rich with parks, pools, village clubs and more threading through the community. It’s a place where people of all ages are out and about enjoying today and planning more fun for tomorrow and beyond. The history of Ladera Ranch and the other cities that were created from that history actually goes back over 125 years ago when 2 partners bought what they thought was “the greatest of all California “Ranchos”. 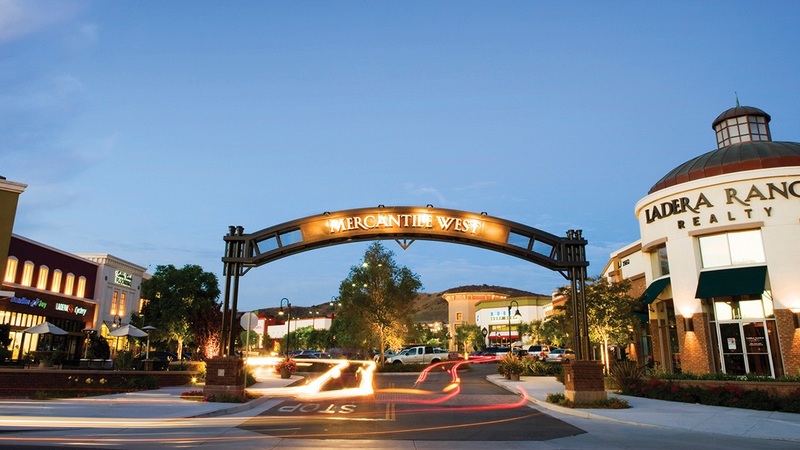 Ladera Ranch was actually created from a long family tradition. Interestingly enough, Ladera Ranch is one of the most misconceived areas in all of Orange County. Many people think homes in Ladera Ranch are 10 miles or more to the ocean. Absolutely not true. There are actually ocean views (peek) from many properties in Ladera Ranch. Many homes in Ladera Ranch are aprox less than 4 miles to the ocean from the very south west corner. Believe it or not, the 5 freeway is less than 2 miles away. Although it’s adjacent to Mission Viejo, Ladera Ranch enjoys it’s own 92694 zip code. Ladera Ranch is a 4000 acre community complemented by 1600 acres of natural open space. 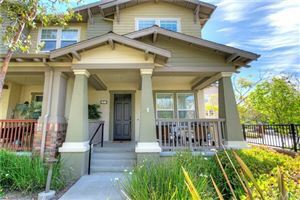 Homes in Ladera Ranch enjoy amenities that are absolutely through the roof starting with Cox communications who provides complimentary high speed internet access to the whole community. Then there are over 14 pools (4 heated year round) available to all homeowners of Ladera Ranch. This doesn’t include the pools located in the apartmnet complexes, senior living community or 55+ community. The wonderful Cox Sports park is situated on nearly 24 acres of land and includes 5 fully lighted sports fields. There is also an awesome lighted skatepark, an incredible fully functional waterpark with beach style wading and bell tower, tennis courts, basketball courts, soccer fields, a wagsdale park strictly for dogs, over 16 local and neighborhood parks throughout the villages and neighborhoods along with miles upon miles of hiking and biking trails. Quality education is one of the core values that guides the vision for the community of Ladera Ranch, so that today there are a variety of new campuses, both public and private within the community. Three elementary schools, a middle school, and public library offer Ladera Ranch residents near-the-neighborhood access to superb learning technology. The public schools are under the auspices of the highly acclaimed Capistrano Unified District which is part of the Orange County Department of Education. Young learners can partake of several pre-school and daycare choices just moments from home. A private school campus also operates within Ladera Ranch, offering families the kind of choices they value. The many school and early education campuses are located to make coming and going easy, and several are adjacent to parks.